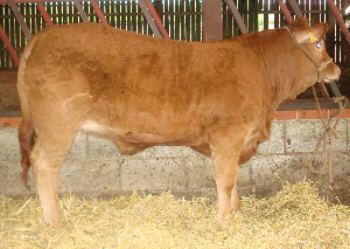 Grahams Amy was purchased at 16 months old from the Grahams sale, Carlisle November 2006 for 3,000gns. 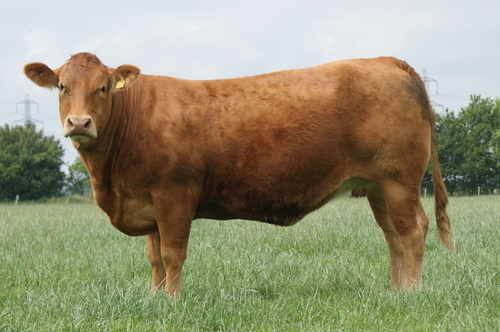 She possesses an excellent pedigree being a daughter of the great Samy, Royal Highland and 3 times Royal show male champion and a bull with great style, presence and locomotion, an influence we were keen to put into our female lines. 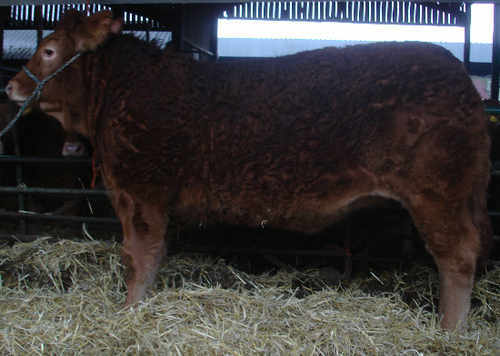 Amy is out of one of the best breeding lines at Grahams, Noix, who herself has produced bulls to 22,000gns (Grahams Ultra) and 7,400gns (Grahams Victorian) both sired by Grahams Poncho. Elderberry Caitlyn ET. DOB 24/11/07. Pictured at 9 months of age. Elderberry Carmen ET. DOB 17/11/07. Pictured 15/01/09. 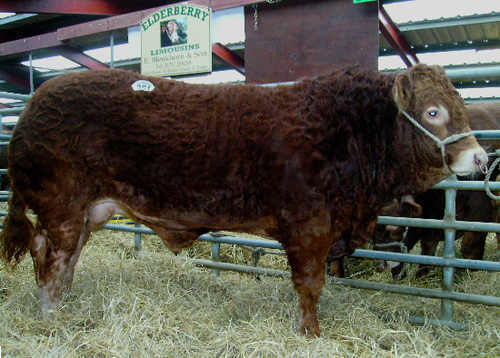 Elderberry Casanova ET. DOB 20/11/07. Pictured 15/01/09.